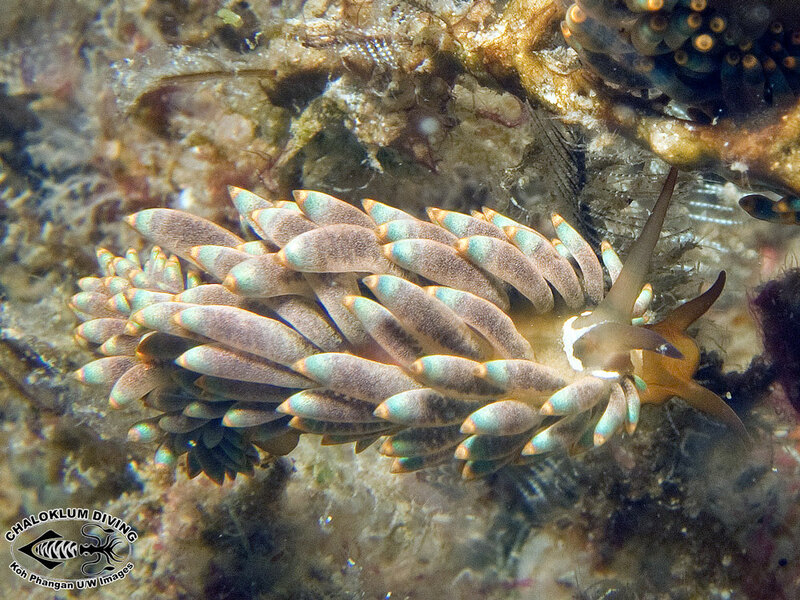 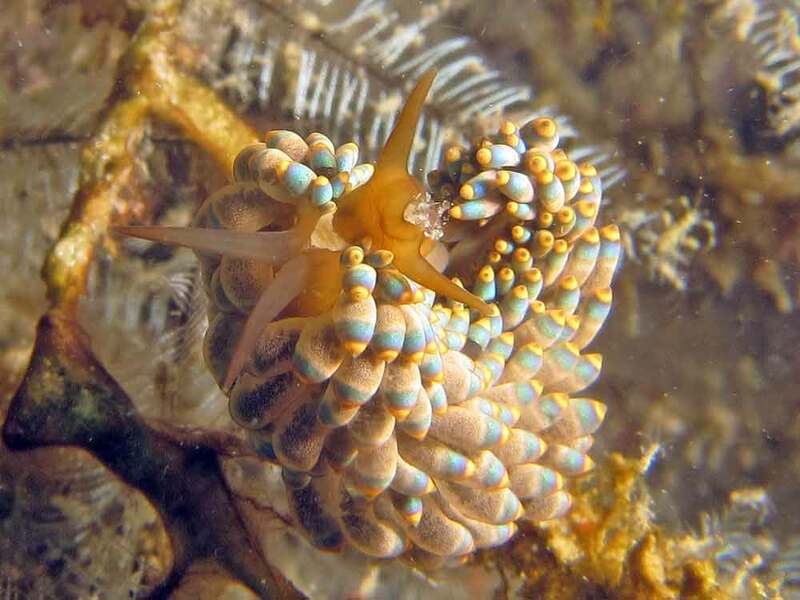 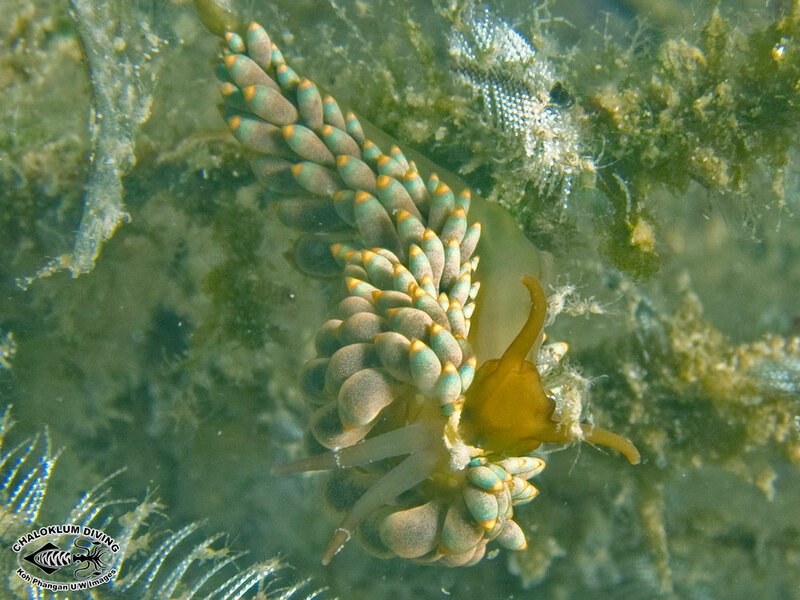 Tenellia yamasui, a fine Aeolid Nudibranch, was photographed for the first time by us in March 2013. 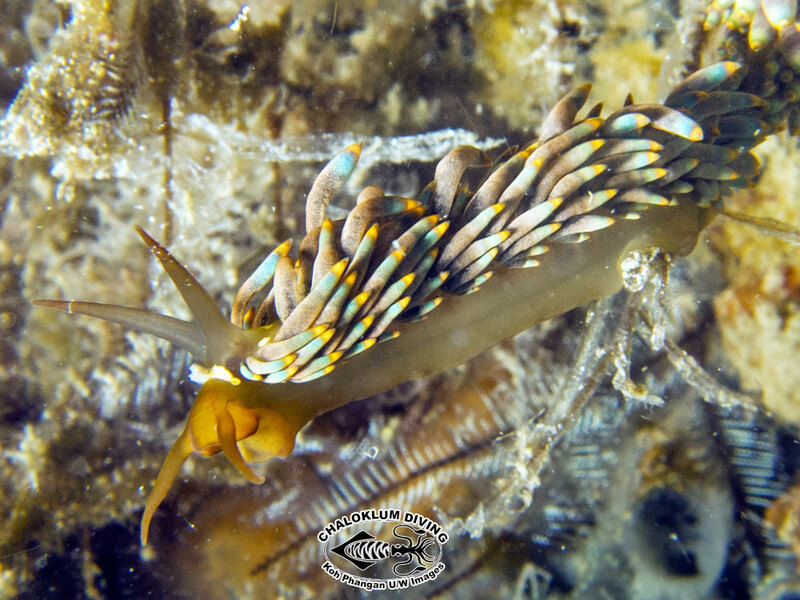 Once again we found them when diving at one of our Koh Phangan local dive sites. 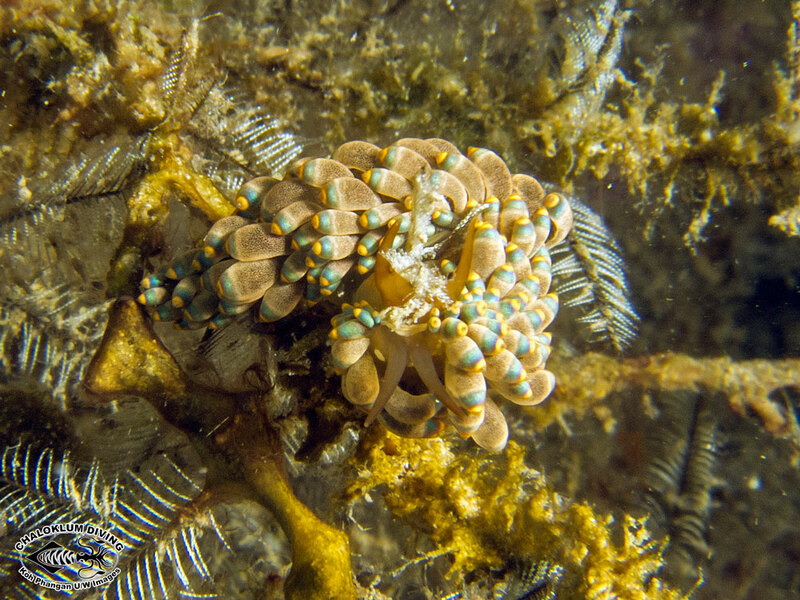 They were chomping on their favourite Aglaophenia hydroids. 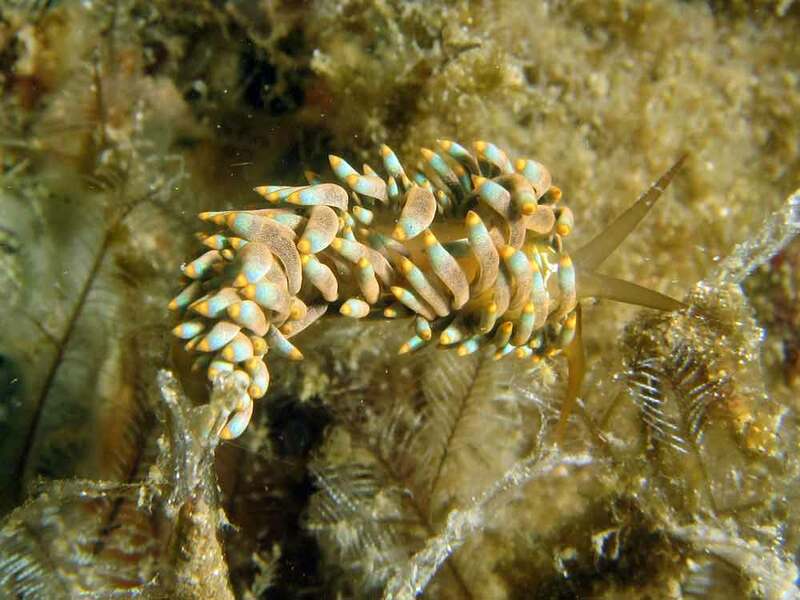 Then they were called Trinchesia, now it’s Tenellia following genetic analysis.